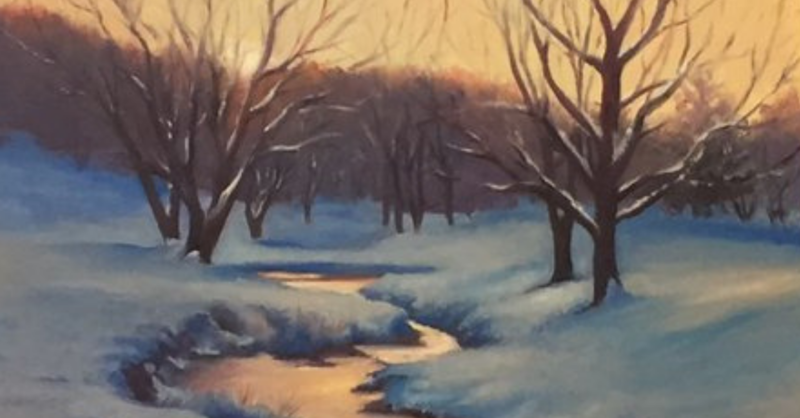 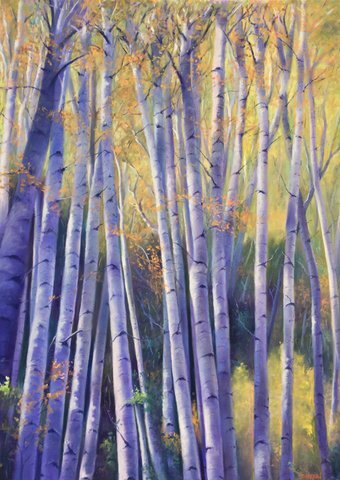 Whether painting still lifes or landscapes, in oils or pastels, Asheville artist Susan Sinyai’s inspiration is light. 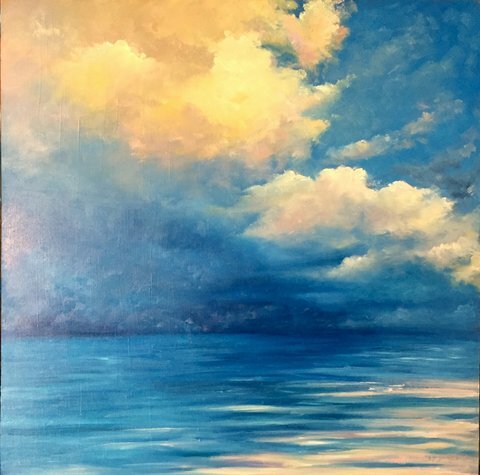 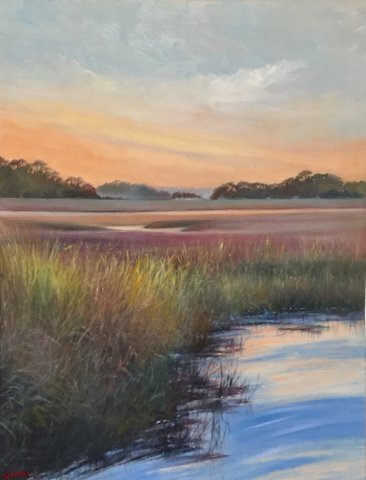 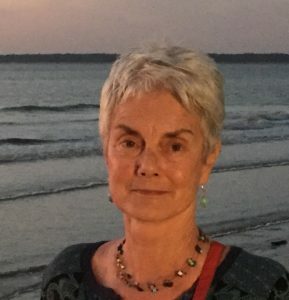 In this interview, Susan talks about her development as an artist and how she is now passing on her love of painting to others, as a teacher in a studio in Asheville. 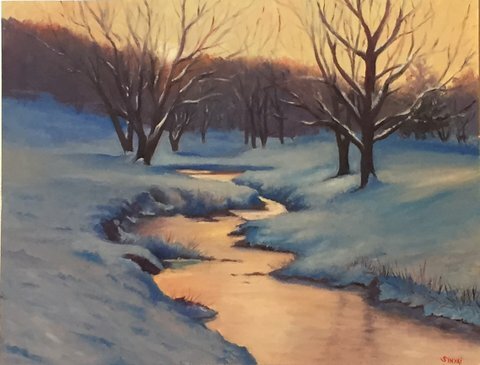 Susan is an award winning painter with a BFA from UNC Asheville. 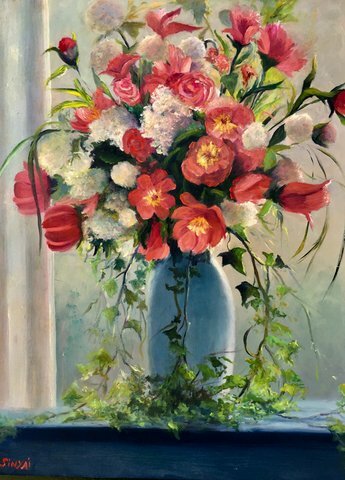 When she graduated from UNCA, she worked for ten years as a portrait artist. 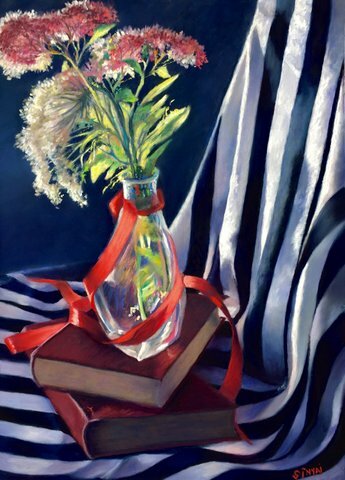 Susan shares her reasons for moving from portraiture to her light-filled landscapes and still lifes. 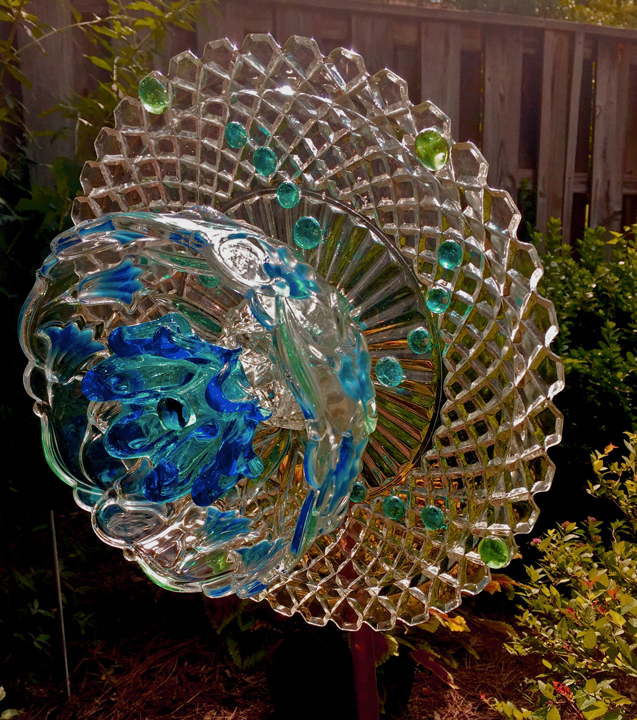 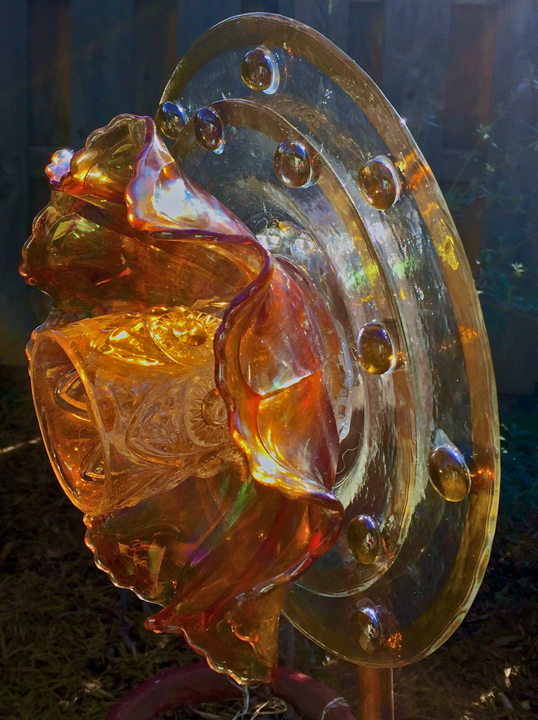 Susan also talks about her relatively new art form–creating glass sculptures for the garden, which in turn, have their own mesmerizing way with light.